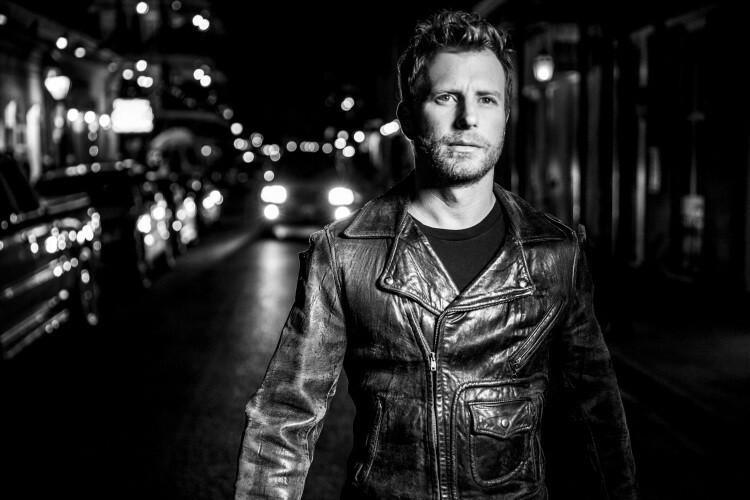 Country star Dierks Bentley is hitting the road in the first weeks of 2019, and Spokane will be one of the stops on his Burning Man Tour. He'll take the Arena stage on Jan. 31, joined by Jon Pardi and Tenille Townes. Bentley was last in the Inland Northwest in 2016 for a Northern Quest gig, and he also headlined a night at 2015's Watershed Festival at the Gorge. The "Am I the Only One" hitmaker has been a regular presence on country radio since the early 2000s, racking up several No. 1 singles, and his most recent album Mountain topped the country charts when it was released in June. Tickets for Bentley's upcoming Spokane show go on sale at 10 am next Friday, Nov. 9, and they start at $34.75. Get 'em through TicketsWest, or from the Arena's box office.